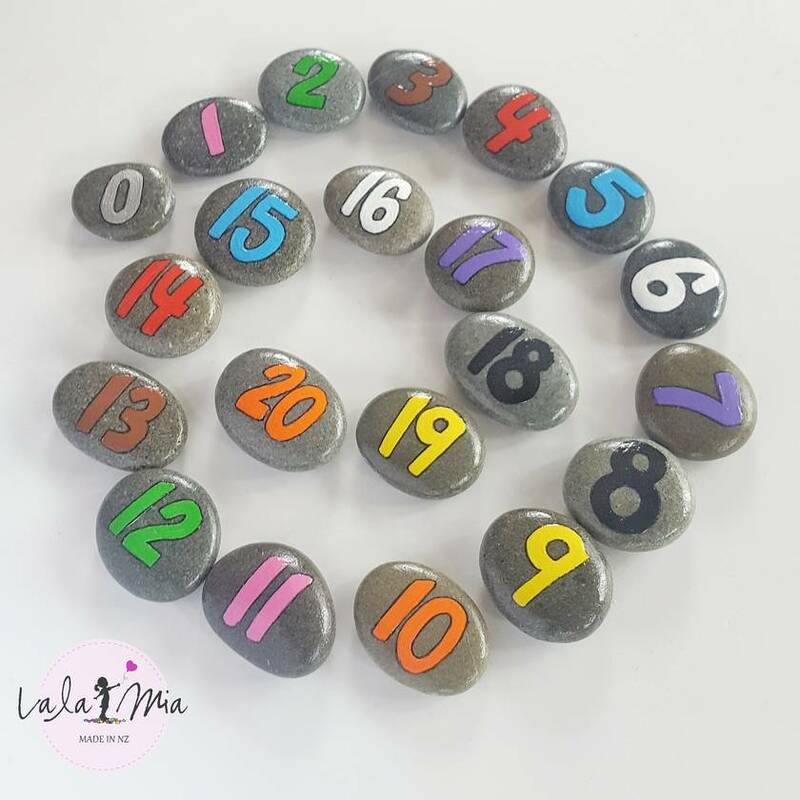 Set of 20 Mini Number stones are a great tool for learning about numbers, how to count and colour practise. 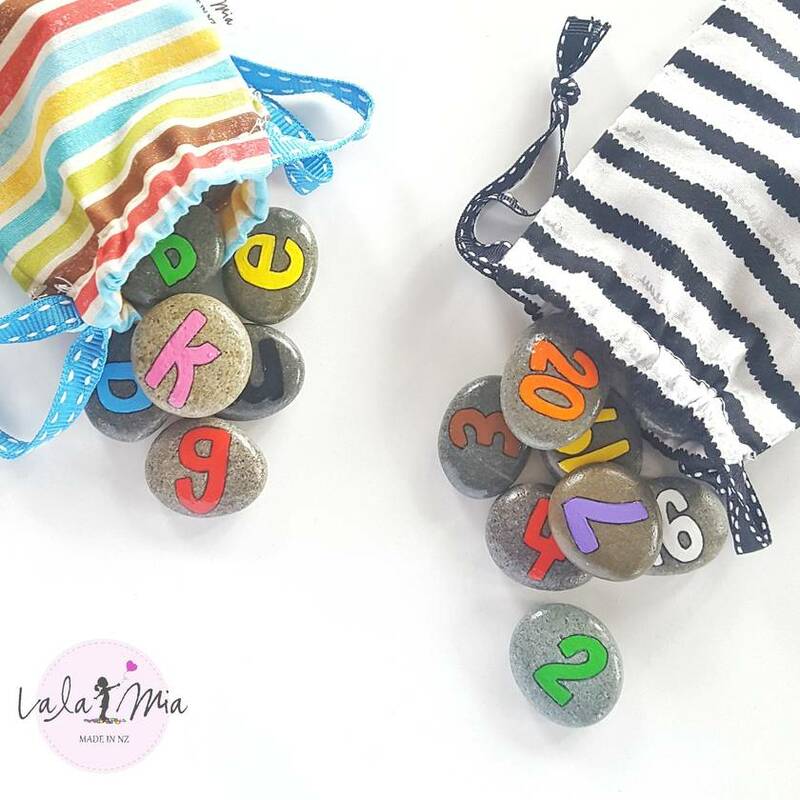 Please note: These are a lot smaller than the Number set and not recommended for under 3’s. Adult supervision recommended. 2-3cm diameter.